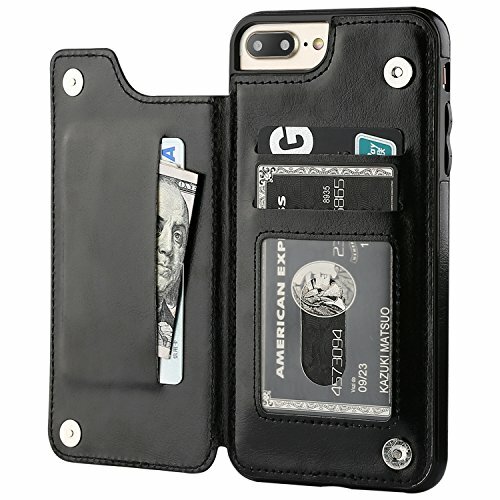 Practical Card holder: 3 card slots for credit cards,ID card or some cash.Double Magnetic Clasp hold the cards in and not pop open. Premium PU Leather: High-quality soft PU Leather brings comfortable touch feel. Convenient Stand Feature: Converted into a multi-angle view for reading,watching films or facetime. Precise cutouts: Precise cutouts for speakers,charging ports,audio ports and buttons for your convenience. Practical Card holder: 3 card slots for ID card,couple credit cards card or some cash, without taking purse to outdoor. Double Magnetic Clasp hold the cards in and not pop open. Premium PU Leather: OT ONETOP use High-quality durable material for the service life, soft PU material brings very comfortable touch feel. Convenient Stand Feature: The Stand can be converted into a multi-angle comfortable view for reading, watching videos or facetime. If you have any questions about this product by OT ONETOP, contact us by completing and submitting the form below. If you are looking for a specif part number, please include it with your message.